after engine failure due to an open nozzle, pilot ejected safely, written off; struck off charge order (AVA) November 7, 1967. 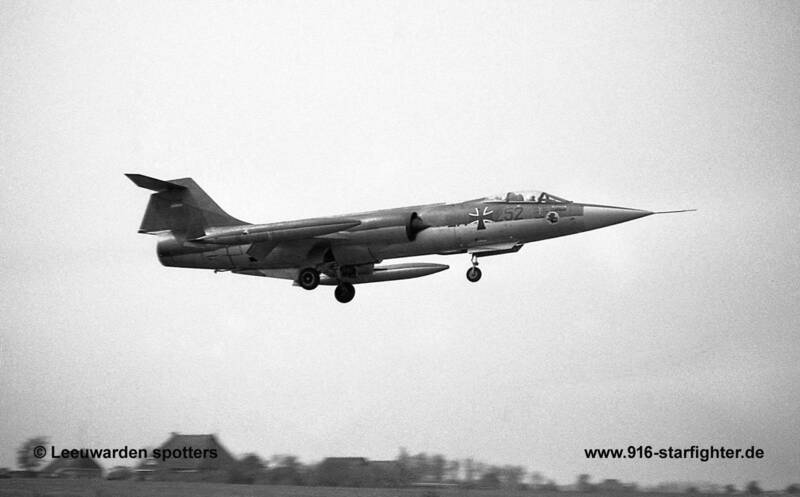 The F-104G was on a GCA approach when the pilot noted he had unsafe trailing edge flaps. While recycling the flaps, he became distracted and let the airspeed decrease to 150 KIAS (Normal 180). As he advanced the power to Military, he noticed that he had an Engine Nozzle Failure. 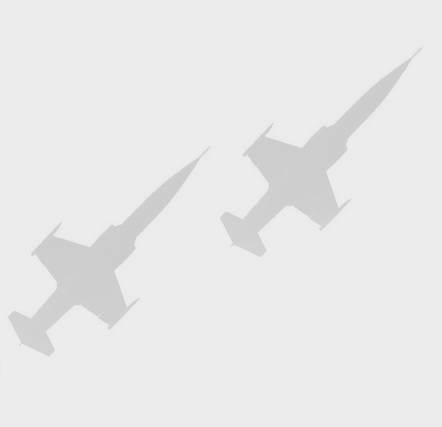 He continued to advance the power to full afterburner, but the AB didn't light. He ejected at 250 feet without injury.